What does ESWA mean to you? (besides Eastern Ski Writers Association) Members share their view against the splendid backdrop of Lake Placid, NY. Locations: Olympic Jumping Complex, Whiteface, Herb Brooks Olympic Ice Arena, Mount Van Hoevenberg for bobsled and biathlon, and Whteface Mountain Veterans Memorial Highway. By Lauren Traub Teton for SnowboardSecretsTV. 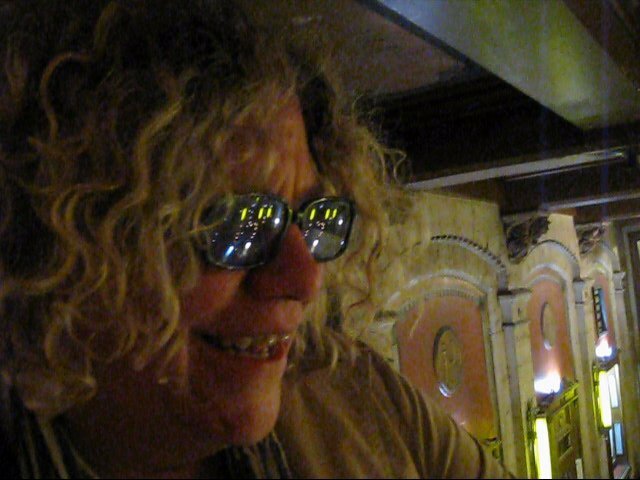 We do a quick interview with Rita Houston, Music Director of WFUV in the lobby of the Tarrytown(NY) Music Hall at the Joan Osborne Concert April, 7, 2012. She tells us how Bruce Springsteen was received at SXSW (South by Southwest), away from the hometown crowd, and Rita reports glowingly on his latest 3 NY area shows this month. Video by Lauren Traub Teton exclusive for Twifties.TV. Bikram Yoga keeps John in shape. Here he tells how it works for him. We're at the Bikram Yoga Studio in Norwalk, CT. http://www.bikramyoga-ct.com/index.html 203 853-9642 Please Subscribe to TwiftiesTV on YouTube! Video by Lauren Traub Teton, exclusive for www.Twifties.TV. Twifties @ the Mall, 8 a.m. Stay in shape with Irene and Ethel who walk at the mall regularly. Ethel, age 95 loves calling her niece on Skype! Please Subscribe to TwiftiesTV on YouTube! Video by Lauren Traub Teton, exclusive for www.Twifties.TV. Apollo Theatre, Oct. 25, 2011. Video by Lauren Traub Teton exclusive for Twifties.TV. Bootsy Collins gives us an autograph on the page of the Cincinnati Enquirer book that proudly claims Bootsy as a successful Native Son. Please subscribe to TwiftiesTV on Youtube! Thanks! Twifties Car Tips for Car Trips - Missing Lug Nut Fixed! Twifties Car Tips for Car Trips - Missing Lug Nut Fixed! When one of the lug nuts on Lauren's 2005 Toyota Prius went missing, the tire store told her to go to the dealer. See how Lauren fixes the problem for under $5. Her 2005 Toyota Prius has over 217,000 miles on it and gets around 43 mpg and has been a reliable, enjoyable and low-maintenance ride. Lauren says it's even great for camping and people can sleep on the flat bed area in the back and look up at the sky through the back windshield while staying warm and dry. 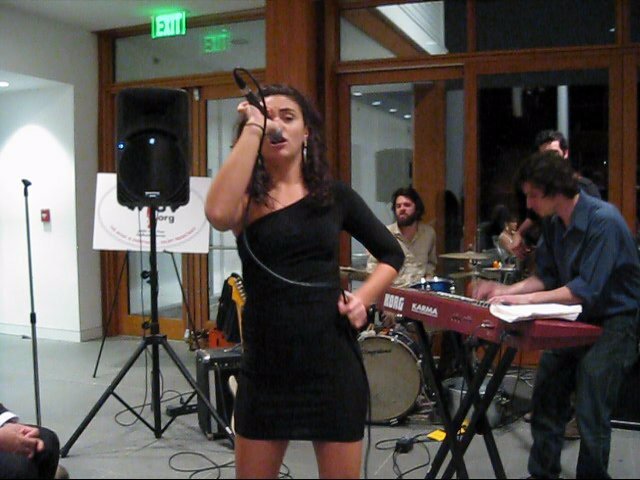 See our videos of Evolvefest on www.Twifties.TV! Please subscribe on YouTube! http://shop.advanceautoparts.com Video by Lauren Traub Teton, exclusive for Twifties.TV and RealPeopleMarketing.com.